Home / About / Why FCS? 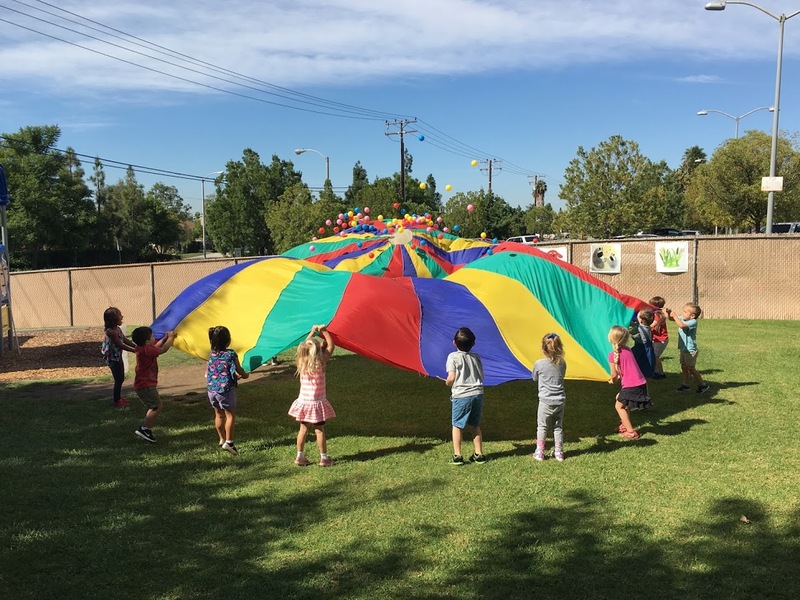 Friends Christian School provides many opportunities for students to excel in a variety of areas within the classroom, on the athletic field, on the stage and more. Our students are continually pursuing excellence in everything that they do while at Friends. Students are encouraged to think creatively and think critically to solve problems regardless of whether they are building a robot or planning a service project. Making a difference in your world means more than acquiring knowledge or computer skills or mastering a particular gift- it requires having the confidence to take what you have learned and apply it outside the classroom. At Friends, our students focus on a character trait each week that helps them to build upon their confidence and see the world how God sees it. From their earliest days in preschool, students hear about the importance of loving God, praying for others, and doing what is right: be nice to your friends, be helpful and responsible. They learn, through lessons and by experience, at every age and grade, that love is active. If we love God we automatically seek to know Him better, grow in our relationship with Him, and act out our faith. FCS students take the initiative to reach out to others in service projects, in volunteer opportunities in their churches and community, and in how they interact with teachers and each other.